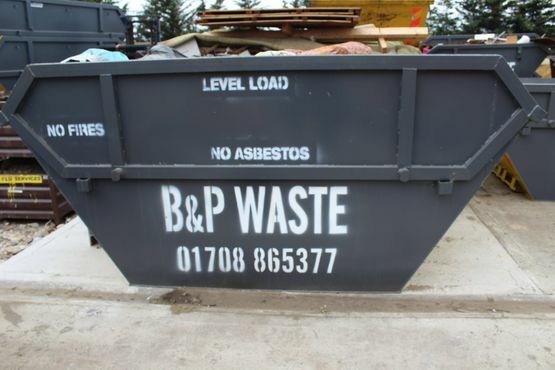 Whether it is clearing out your home or a work site, B & P Scrap Co Ltd has the perfect skip to suit you. Utilising over 50 years of industry experience, our expert team ensure you a quality bin or skip hire in the size of your choice to ensure that your property or site is left looking in pristine condition. Before we deliver your skip or bin we offer you a free quotation on our wide range of products to confirm your location, if the skip needs a permit and the period of time you need the skip for. We offer a range of options for our bins and skips including a wait and load service, which is ideal for customers looking to have their waste gone in the same day or who are unable to gain a permit. Our team only take payment on the delivery of the skip and are on hand for collection once you are finished with our high-quality skip. As a member of the Environment Agency, we ensure that all waste is disposed of appropriately. 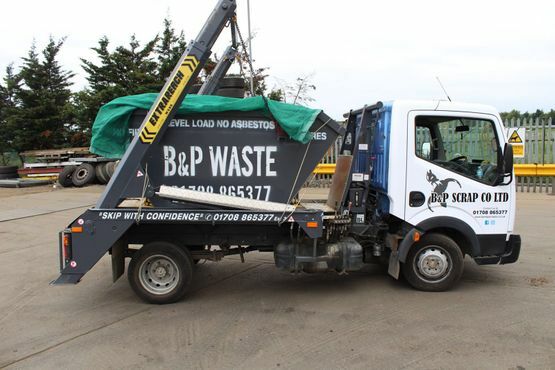 Call now for a free quotation on our skip hire service and the quality bins that we provide to customers across Essex.